They looked like they got in the way. The weight would bother me. Would they would bounce while running? Do I have a water-muffin top? Do I look really lame? You know, serious concerns. 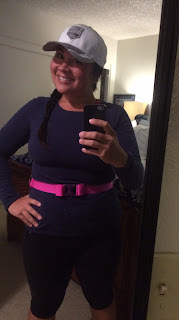 So I decided to visit a few sporting good / running stores to check out what my options were. 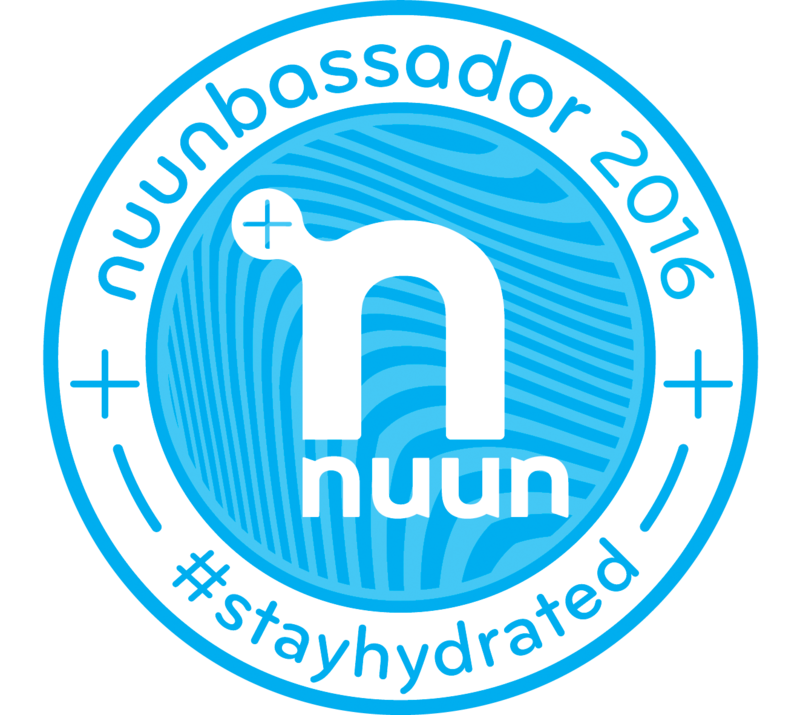 I knew I wanted to try something, since I have had a few struggles with dehydration on long, hot runs while training. The first that I tried on was the Nathan Peak Waist Pak. It seemed like exactly what I wanted. It was adjustable, fit snug, had one big bottle, and had a large zip pocket for "stuff". I tried it on and it fit really well. I decided to do a little run-dance in the store and try to embarrass my BF in the process, two birds. I really liked it, and decided to try on another. Oh, also it was $39.99. Next, I decided to try on the Nathan Trail Mix 2. I tried this one on and it felt a little small - I know, that sounds nuts. I also didn't like the two small bottles. I think I am a one bottle kinda girl. I also thought it looked weird, not sure why. But I wasn't a total fan. It fit well, nice and snug, and was like $5 more than the Waist Pak. Next. 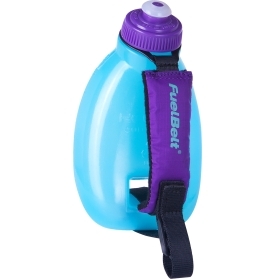 I decided to try on the FuelBelt Helium Sprint Hand Strap Bottle. 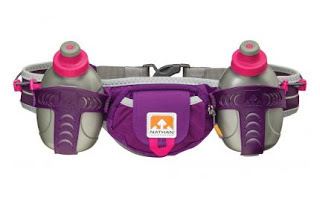 I figured I would give this a try even though I wanted a hydration belt, since I am not a huge fan of having to hold anything while running. I strapped it on my hand, and true, it does fit well and stay in place - you don't have to have a tight grip for it to stay in place, however, I know I wouldn't want to "hold" it the whole run. It fit well, but not for me. Plus, how could I high-5 all the spectators with that strapped to my hand!? So, I gave up on my search pretty quickly. 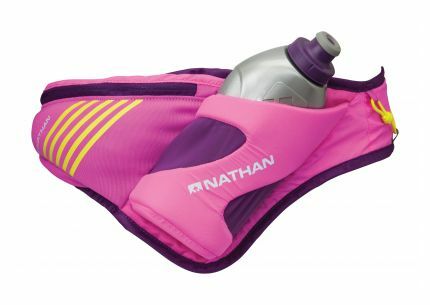 I knew I really liked the Nathan Peak Waist Pak the best. I went again to try it on and I knew this was what I was looking for. A single bottle that holds 18oz, has a zip pouch to hold some chapstick, tissues (am I the only one who gets a runny nose sometimes?! 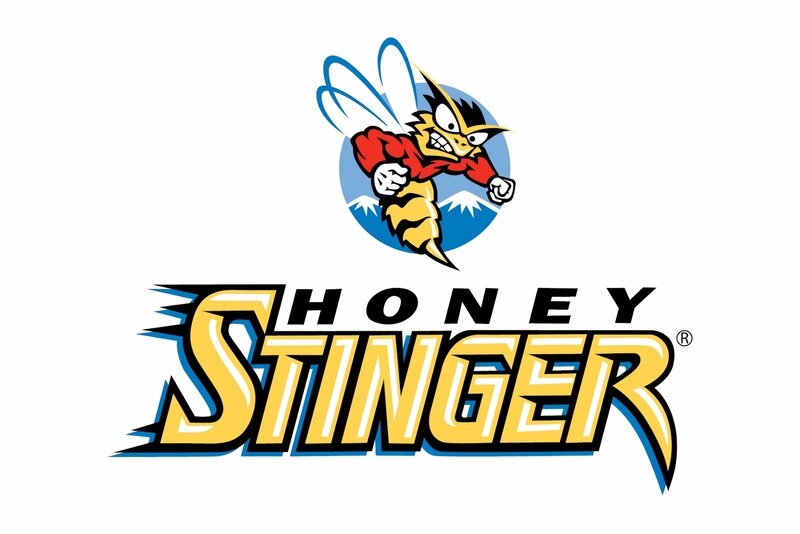 ), energy gels, and band aids - safety first!